FIAU report identifying Electrogas power station director and Tumas Group CEO Yorgen Fenech as 17 Black’s owner sent to police in spring 2018 for money-laundering investigation. 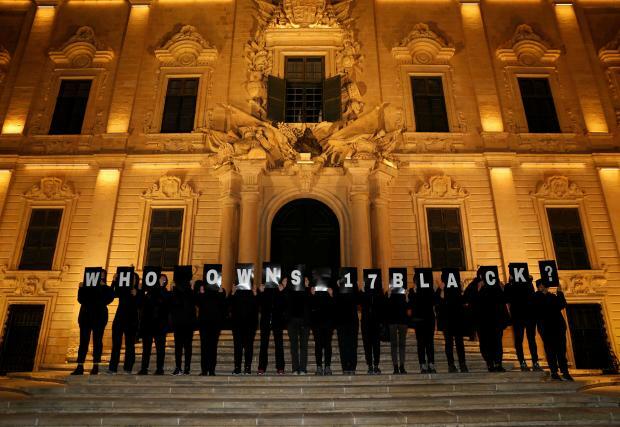 Prime Minister Joseph Muscat and his chief of staff Keith Schembri say they are unaware of who owns 17 Black. Tourism Minister Konrad Mizzi says he has 'no connection' to 17 Black. 17 Black’s Dubai account frozen in September. Financial and law enforcement authorities there examining the company’s activities. Fenech denies wrongdoing and links to Panama companies. 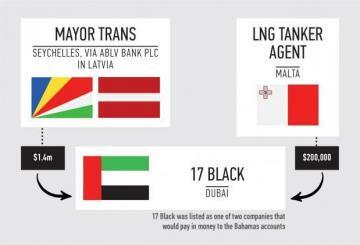 Local criminal investigators have been handed an intelligence report naming Electrogas power station director and businessman Yorgen Fenech as the owner of the mystery Dubai company 17 Black, a joint investigation by Times of Malta and Reuters can reveal. Mr Fenech is the CEO of Tumas Group, a local business giant that is one of the partners in the new gas-fired power station, a project pushed and fronted by Prime Minister Joseph Muscat and Tourism Minister Konrad Mizzi during the 2013 election. The intelligence report, compiled by the Financial Intelligence Analysis Unit (FIAU), delved into the energy projects overseen by Tourism Minister Konrad Mizzi during his tenure as energy minister. A source familiar with the subject said the FIAU report was received by the Economic Crimes Unit around seven months ago for a money-laundering investigation. Another source familiar with the subject in the United Arab Emirates told Reuters that account records named Mr Fenech as 17 Black's owner. Reuters reviewed banking correspondence that summarised 17 Black’s banking activity in Dubai. 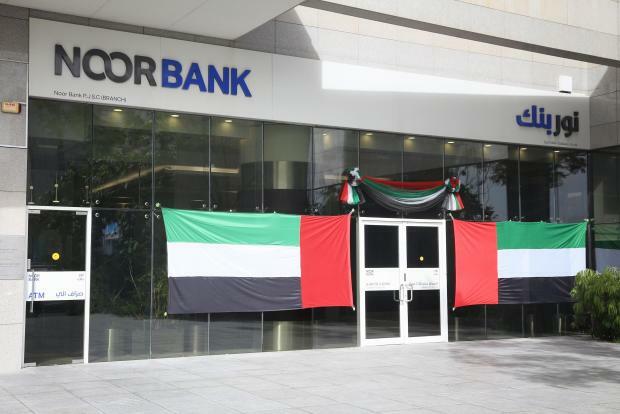 The correspondence, reviewed last month, stated that when 17 Black opened an account in June 2015 at Noor Bank in Dubai, the company declared it was 100 per cent owned by a Maltese citizen called Yorgen Fenech. The correspondence also said Mr Fenech is the account’s sole signatory. In March 2017, 17 Black changed its name to Wings Development, according to a Reuters source familiar with 17 Black's arrangements in the UAE. The name change came weeks after 17 Black was mentioned on slain journalist Daphne Caruana Galizia's blog on February 22, 2017. Contacted for comment, Mr Fenech strongly denied having any links with the Panama companies or any politically exposed persons. He declined to comment on whether he owns 17 Black or Wings Development. According to the banking correspondence reviewed by Reuters, 17 Black’s account at Noor Bank was opened in June 2015. Documents found in the Panama Papers show Mr Schembri and Dr Mizzi took control of their Panama companies Tillgate and Hearnville that same summer. In an e-mail sent to the Panama law firm Mossack Fonseca on August 8, 2015, Nexia BT said they were in the process of opening up a bank account in Dubai “for two of our Panama companies”. Dr Mizzi took a secret trip to Dubai that same month. Mr Schembri and Dr Mizzi have strongly denied ever opening any accounts for the two companies, and insist no money was ever transferred to them. 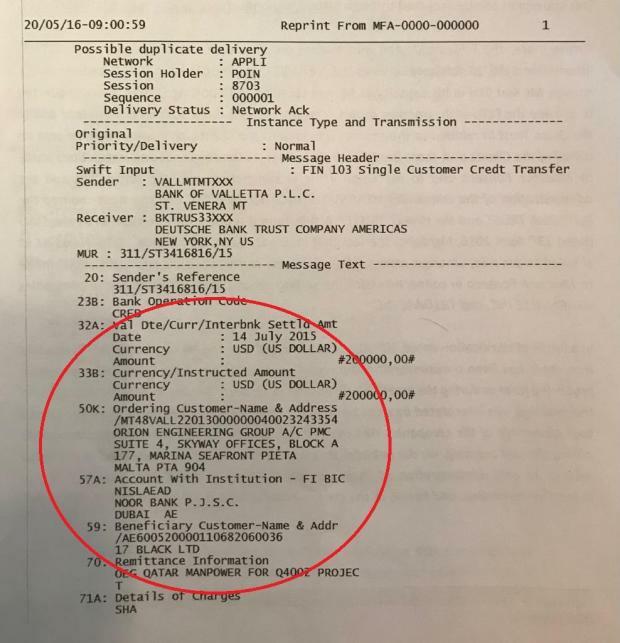 Leaked documents indicate attempts to open up Bahamas accounts for the 17 Black payments halted as soon as Ms Caruana Galizia broke the Panama Papers story in February 2016. The Panama companies were dissolved after the data leak exposed the two government officials as their owners. Apart from the Tumas Group, fellow business giants Gasan Group and CP Holdings are the local shareholders in Electrogas, while Germany company Siemens and Azerbaijan’s state-owned company Socar are the foreign shareholders. Gasan Group's Mark Gasan and CP Holdings' Paul Apap Bologna said they do not know who owns 17 Black. The police and the FIAU declined to comment about 17 Black when contacted. 17 Black's Noor bank account was frozen in September, the Reuters source familiar with the company's arrangements said. The account went dormant after 2015, the source said. 17 Black was registered in 2014 as an offshore company in the Ajman free zone, on a so-called “flexi-desk” basis, the banking correspondence reviewed by Reuters indicates. Noor Bank told the Daphne Project that it was legally precluded from disclosing customer information but always complied with any formal requests for information by the authorities. A UAE government official, who was unwilling to be named, told Reuters that UAE financial and law enforcement authorities were examining 17 Black’s activities after a request for assistance from Maltese authorities. The official declined to elaborate. When contacted last month, Mr Fenech categorically denied any wrongdoing when questioned about 17 Black. 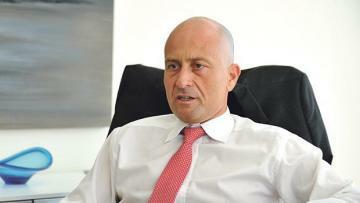 "We have always and consistently run our operations in compliant, transparent and above board fashion and it is very troubling, not to say offensive, to read certain questions which imply my involvement in such outrageous activities," Mr Fenech said in an e-mail in reply to questions by the Times of Malta. Replying to further questions, Mr Fenech said he has not been spoken to by the police. The Tumas Group CEO said the first time he heard of the companies Tillgate and Hearnville was from the media. Mr Fenech did not reply directly when asked by both Times of Malta and Reuters if he was denying being the owner of 17 Black. When it was put to the Tumas Group CEO that the questions being asked were based on correspondence naming him as 17 Black’s owner, Mr Fenech said he found this “quite odd”. After consulting with his advisors, Mr Fenech demanded in a later e-mail that the Times of Malta and Reuters present “clear supporting evidence to corroborate misleading allegations”. By the time of writing, Mr Fenech has yet to clarify whether he is denying owning 17 Black/Wings Development. An earlier leaked version of the FIAU report sent to the police this spring traced payments totalling $1.6 million to 17 Black, but failed to identify who actually owned the company. 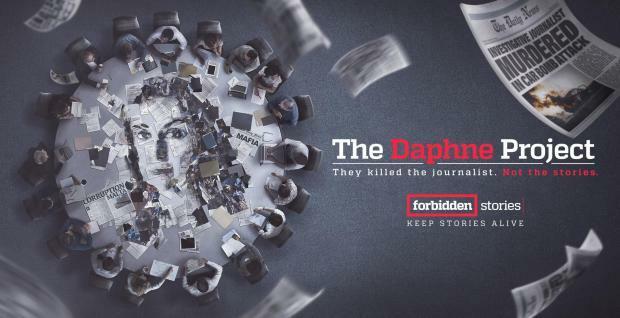 The details of this report were published by the Times of Malta as part of the Daphne Project in April. One $1.4 million transfer was sent to 17 Black by an Azerbaijani national called Rufat Baratzada, through a Seychelles-registered company called Mayor Trans, according to the leaked FIAU report. Mr Baratzada sent the money to 17 Black from a bank account at ABLV in Latvia, which has since been liquidated after accusations by US authorities of large-scale money-laundering. Reuters traced Mr Baratzada through US regulatory filings to a modest apartment in Baku, Azerbaijan’s capital. His family, contacted at Mr Baratzada new home on the outskirts of Baku, said he was now working as a security guard. Reached by telephone and asked if he owns Mayor Trans, the Seychelles company behind the $1.4 million payments to 17 Black, Mr Baratzada said “If it’s me, it’s me”. A spokesman for Socar Trading said the company had no links or knowledge of Rufat Baratzada. Another $200,000 payment to 17 Black came from Mario Pullicino, the local agent for the LNG tanker fuelling the power station. Mr Pullicino told FIAU investigators that the payment to 17 Black was for the provision of “manpower”. Replying to questions by Reuters, Mr Pullicino reiterated past statements that he had never paid money to any politically exposed person. Mr Pullicino did not respond to further questions about whether he knew 17 Black was owned by Mr Fenech. 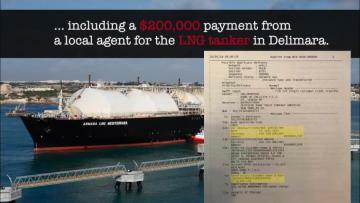 A $200,000 transaction to 17 Black sent by a company owned by the local agent for the LNG floating storage unit. A Latvian government source told the Times of Malta that their Financial Intelligence Unit responded to a request for information by the FIAU about 17 Black last February. The source said the FIAU was provided with transaction data about 17 Black within three days of receiving the request. The leaked Nexia BT e-mail naming 17 Black as a source of income for the Panama companies. 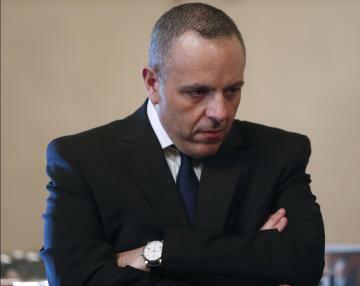 Contacted by the Times of Malta and asked what action he would be taking against Mr Schembri and Dr Mizzi, a spokesman for Dr Muscat said the Prime Minister had no idea who owns 17 Black. “I can confirm that the Prime Minister never discussed the power station bid with Mr Fenech,” the spokesman said. “As you know, 17 Black is the subject of an independent judicial inquiry and the Prime Minister will await the conclusion of this process and act accordingly, as he has consistently stated,” the spokesman continued. An inquiry into 17 Black was ordered by magistrate Francesco Depasquale in May. Instead of starting a new inquiry, the magistrate ruled that the 17 Black case should be added to another inquiry currently under appeal by Dr Muscat, Mr Schembri, Dr Mizzi and Nexia BT’s Brian Tonna and Karl Cini, among others. Prior to revelations showing the link between 17 Black and the Panama companies in April, Mr Schembri always denied any knowledge of the Dubai company. He changed his version of events in a statement several hours after Times of Malta in conjunction with the Daphne Projects published the Nexia BT e-mails showing this link. In this statement, Mr Schembri said the references to 17 Black and Macbridge were part of “draft business plans”. 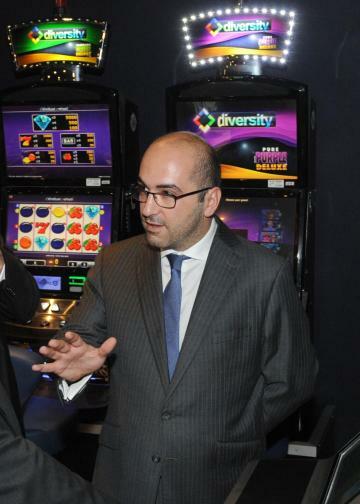 Mr Schembri did not reply to questions by the Times of Malta about the “draft business plans” he devised with 17 Black, in light of new evidence linking Mr Fenech to the Dubai company. The Prime Minister’s chief of staff has been avoiding questions about his business plans with 17 Black for the past six months. In terse replies provided to Reuters, Mr Schembri said he did not know who owns 17 Black and he had no involvement in the power station project. Mr Schembri categorically denied seeking to personally benefit from the project, and denied any knowledge of the 17 Black e-mail “at the time it was sent” by his financial advisers Nexia BT. 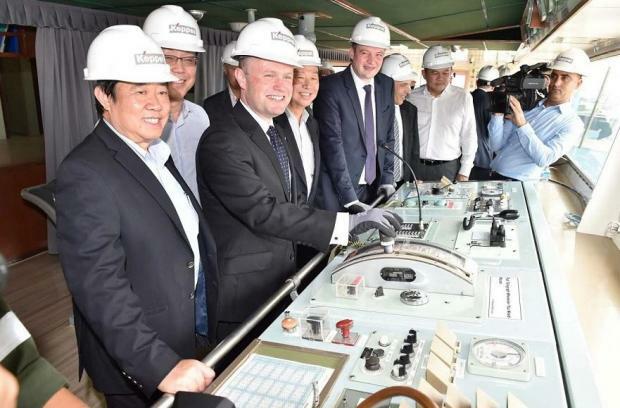 Contacted for a reaction by the Times of Malta, a spokesman for minister Mizzi said linking his Panama company to 17 Black and the power station project was “pure defamatory speculation”. “Dr Mizzi has already stated that he has no connection with such company”, the spokesman said. Nexia BT declined to say if the December 2015 e-mail naming 17 Black as a “target client” of the two Panama companies was authorised by Mr Schembri and Dr Mizzi. Nexia BT managing partner Brian Tonna cited ongoing inquiries and client confidentiality as precluding him from commenting. 17 Black’s name was not in the public domain in December 2015, nor were its ownership details. Questioned as to where the information about 17 Black came from, Nexia BT partner Karl Cini, who sent the e-mail, declined to comment citing client confidentiality and an ongoing inquiry. The power station project, which was the Labour Party’s key pledge for the 2013 general election, secured Electrogas a guaranteed revenue stream worth €3.9 billion over a 19-year period, leaked extracts of the company's business plans show. The monopoly deal includes the rights to run the new gas-fired power station and supply LNG to the state-owned energy provider Enemalta. Prime Minister Joseph Muscat kept Dr Mizzi in charge of the Electrogas project, despite removing his energy portfolio in April 2016 in response to the Panama scandal. When the Panama Papers leak first exposed their offshore holdings in 2016, both Mr Schembri and Dr Mizzi claimed their Panama companies and New Zealand trusts were going to be used protect their family assets. Questions have been raised about Nexia BT’s role in the 2013 process that led Electrogas to fend off competition from the likes of Shell, Gazprom and Edison to win the lucrative contract. The committee deemed Electrogas’ bid to be 20 per cent cheaper than the second-ranked bidder. The Times of Malta revealed through a freedom of information request that Nexia BT’s managing partner Brian Tonna sat on the selection committee along with a number of other Nexia BT employees. Days after the March 2013 election, Nexia BT began the process which eventually led to Mr Schembri and Dr Mizzi taking on ownership of Tillgate and Hearnville. Mr Fenech told the Daphne Project that Electrogas won the contract after a “long and strenuous two-stage competitive process. “To my knowledge there have been very few, if any at all, projects which have been scrutinised in this manner”, he said. The Times of Malta has previously reported how a 2009 presentation given to the PN by Electogas shareholder Paul Apap Bologna bears similarities to the project eventually delivered in 2017 under the Labour government. Mr Apap Bologna has previously denied every discussing the same energy proposal with the Labour Party. Instead of a full public tender, the government opted for a request for proposals, which meant that mega contract was not handled by the Finance Ministry’s department of contracts. Dr Mizzi has justified this by saying the process would expedite the building of the power station, on the back of an ambitious electoral pledge to have it up and running by March 2015. The full project was eventually delivered in April 2017. A previous investigation by the Daphne Project had raised questions about Socar’s role in the LNG supply chain. 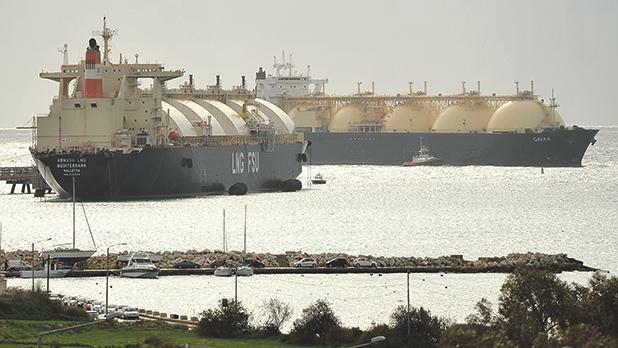 The Guardian calculated that Maltese taxpayers lost millions in 2017 from the LNG supply deal, thanks to a drop in oil prices, which have since risen. Energy expert Simon Pirani, who had analysed the leaked Electrogas contracts for the Guardian, said Socar was not supplying, and could not supply, these contracts from its own production. Socar denies any wrongdoing, and contested The Guardian’s findings. The Auditor General has for the past two-years been investigating whether the Electrogas deal was good value for money. These Electrogas contracts, along with a cache of 680,000 leaked files, were passed on to Ms Caruana Galizia months before her death. Want to contact us securely and anonymously? Visit our secure news tips section.